It is widely supposed that science and faith are inherently incompatible and historically have been at war. In this talk, it will be shown that this is a myth based largely on bad history and misunderstandings of traditional religious concepts. He will start by clearing up some common misconceptions about Christian (and specifically Catholic) beliefs about God and Nature. He will then survey some of the remarkable and little-known story of the Church's involvement with science, which has been overshadowed by the Galileo case. Finally, he will argue that several discoveries of twentieth century physics are more consonant with traditional Christian and Jewish ideas about the universe and our place in it than they are with atheistic and materialist ideas. Prof. Stephen Barr works in the Department of Physics and Astronomy of the University of Delaware. His main areas of research include grand unified theories, theories of CP violation, theories of neutrino masses and mixing, and particle cosmology. 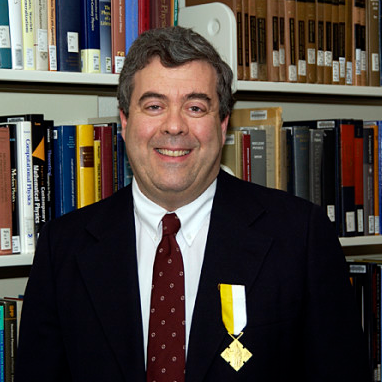 Prof. Stephen Barr is the president of the Society of Catholic Scientists, the author of several popular books on science and faith and was awarded the Benemerenti medal for services to the Church by Pope Benedict XVI in 2007. Watch the full talk here! 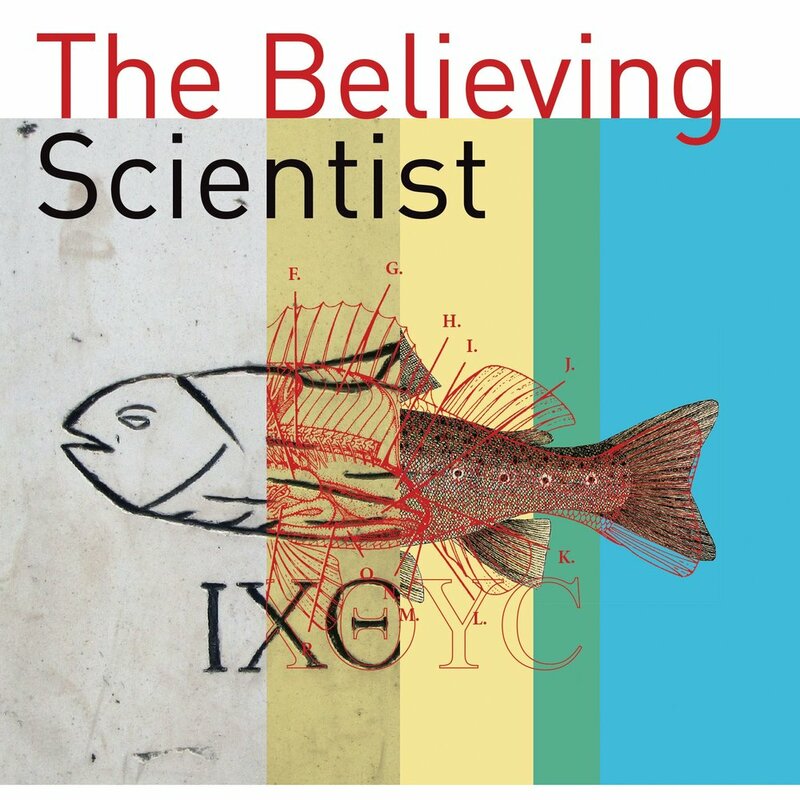 Older PostDarwin, God, and the Cosmos: Is Faith Still Relevant in a Scientific World?